The Eotech 556.A65/1 Holographic Weapon Sight (HWS) is a general purpose red dot sight. The Eotech 556.A65/1 features a 7mm raised base with knurled cross bolt to ensure compatibility with night vision equipment. The front of the EWS is cantilevered to avoid the Delta ring of AR-15 type rifles and carbines and the unit takes up only 3 1/2 inches of rail space. A 65MoA ring/1MoA dot reticle is employed for fast centring on targets in dynamic situations. The 1 MoA dot enables great accuracy out to the distance at which targets can be identified. To extend this range by several hundred metres an Eotech G23.FTS 3x magnifier can be mounted behind the HWS. 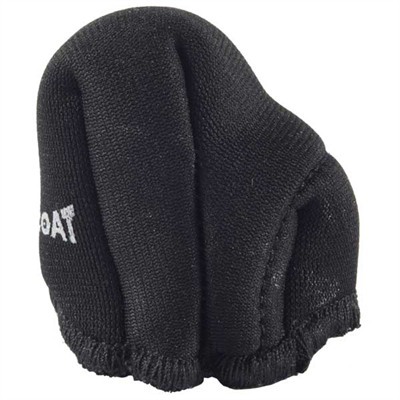 This can be used with Aimpoint or Eotech sights and flips to the side to enable use of the HWS at close quarters. The controls have been repositioned to the left hand side to be accessible when a the 3x magnifier or rear-mounted NV are employed. The Eotech 556.A65/1 HWS employs the latest solid-state electronic technology. No less than 30 brightness levels (20 day and 10 night vision) enable the Eotech 556.A65/1 to adapt to any lighting conditions. The battery check indicator, up/down brightness scrolling and (programmable) auto shutdown are controlled by an on-board microprocessor. The electronics are protected by encapsulation in a shock absorbing resin compound. Holographic vs red dot, the holographic patterns are visible in any light, center instinctively regardless of weapon hold, and remain visible while sweeping the target area. Reticles are large and semi transparent to ensure the fastest possible engagement without obscuring the target. The HWS utilizes a fighter jet style ‘Heads-Up Display’ (HUD) that eliminates the obstructions and restricted angle of vision associated with other types of red dot sight. Eotech vs Aimpoint this is a key advantage. The controls do not protrude from the Eotech 556.A65/1’s streamlined housing and nothing obstructs the view of the target area. You keep both eyes open whilst shooting, ensuring full situation awareness and rapid engagement of emerging threats. Partial obstruction of the window will not prevent aiming. In the unlikely event that the window is shattered the Eotech will remain fully functional! As long as you can see through any portion of the window, the entire aiming pattern will be visible on target and you can shoot accurately. Aimpoint vs Eotech the Aimpoint is easier to seal thanks to its tubular construction and flip up lens covers. 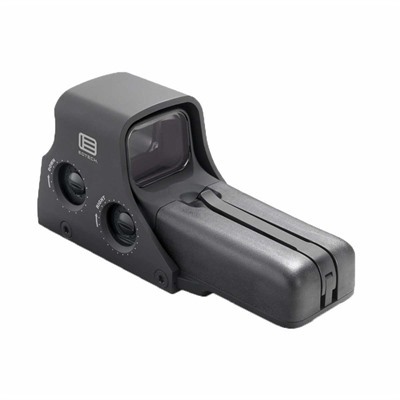 However, Eotech 556 flip up covers are now available from GG&G. The Eotech 556.A65/1 has been tested by both the manuracturer and USSOCOM in the most extreme conditions and will perform consistently and reliably in any operational environment. It is proof against water, fog, shock and extremes of temperature. 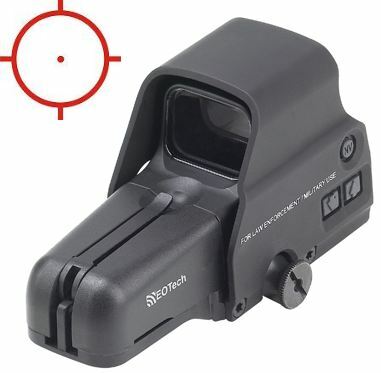 The Eotech 556.A65/1 Holographic Weapon Sight does not project any radiation or give off any visible signature. Even Gen III night vision cannot detect any signature from this sight. The HWS is fully compatible with all generations of Night Vision equipment and features no less than 10 night reticle brightness settings to cater for different NV equipment and conditions. A typical installation would involve a removable or swing out image intensifier behind the HWS but the Eotech 556.A65/1 can be placed behind NV devices without generating bloom. The HWS is highly suitable for use with head mounted NV, even with partial cheek-weld, offering the operator great flexibility in employment. NV use brings out the enormous advantage of the HWS concept, providing four times more field of view than an Aimpoint Comp M2 and ten, as opposed to four NV compatible brightness settings. 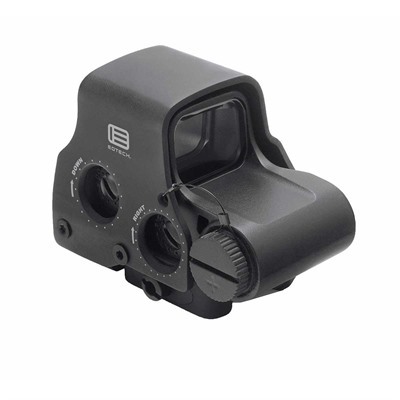 Check the price of an Eotech 556.A65/1 at Brownells, a name you can trust.